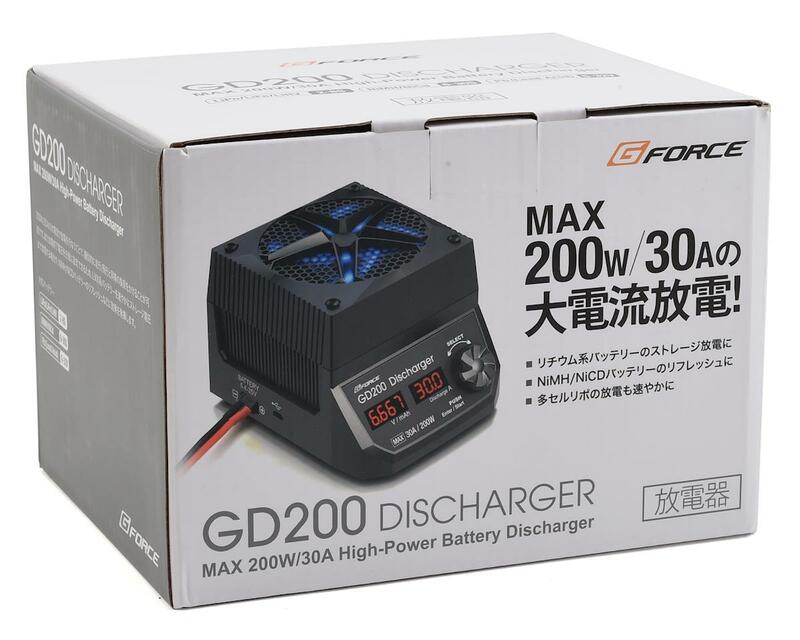 The GForce GD200 30 Amp LiPo Discharger is a high current discharger capable of discharging all hobby batteries! 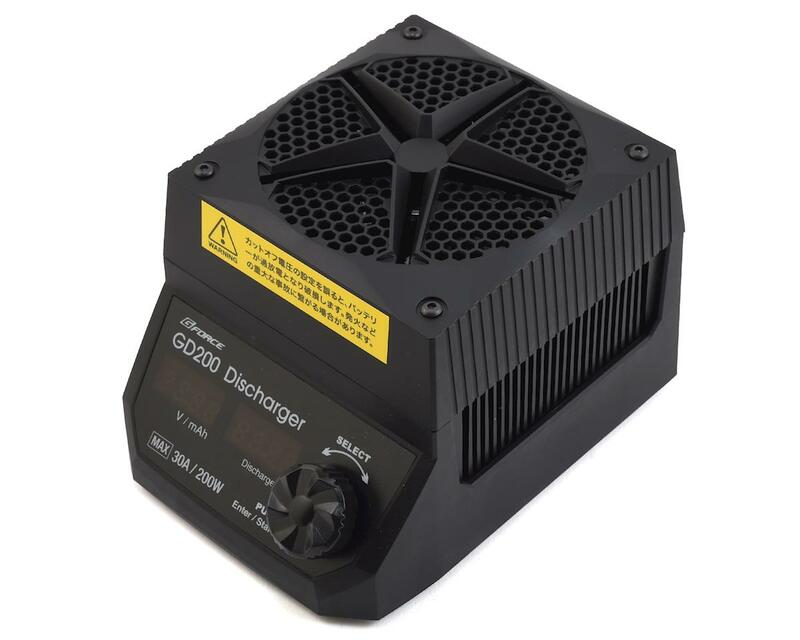 Maximum discharge capacity of 30 A / 200 W, for batteries from 5.4 to 35 V! This allows for speedy storage discharge of large capacity batteries! 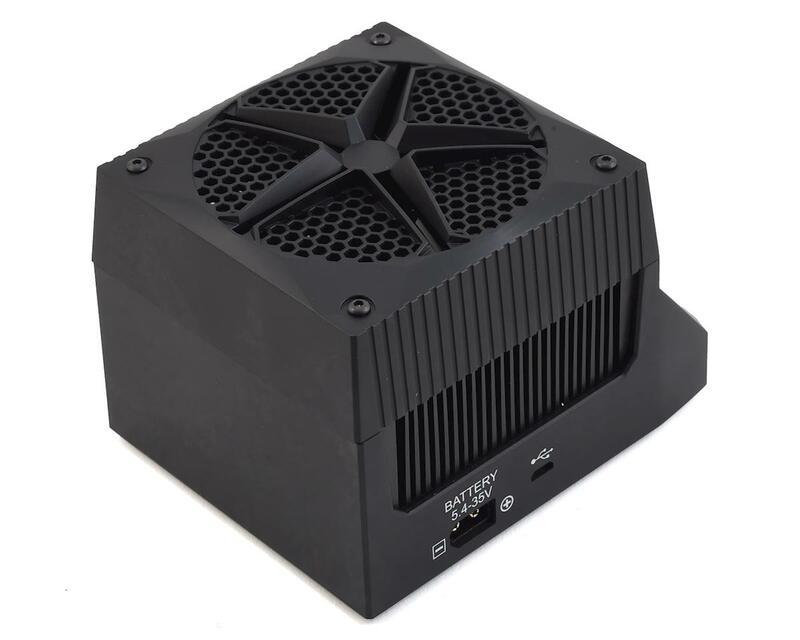 Equipped with a temperature sensing type large diameter cooling fan on a large heat sink, stable discharge power is easily attained. Discharge end voltage and discharge current can be set by the user. It is ideal for NiCD/NiMH break-in/refresh, and the LED display will show you overall battery voltage, discharge capacity, discharge current in real time, making it ideal for getting an idea of the true capacity when discharged in real world conditions. NOTE: Balancing function between cells is not available. Please pay close attention to cell balance during use. This is a QUALITY discharger. The unit feels nice and heavy with a beefy heatsink. 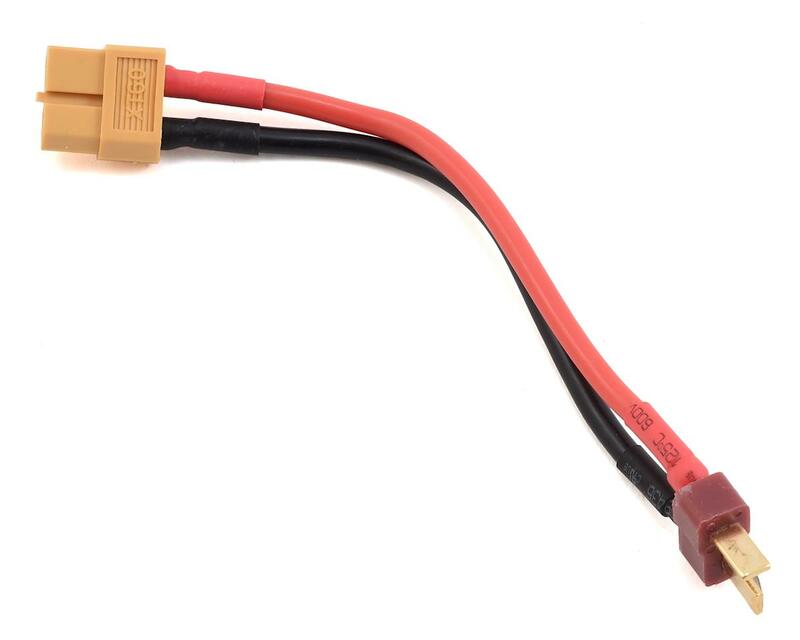 Uses quality IXYS mosfets and is firmware upgradable. Bought two and both work flawlessly!